LCYFC is committed to ensuring Safeguarding at our Club is a priority. Alternatively, you may contact the FA commissioned NSPCC 24 hour Helpline on: 0800 023 2642. Layer Colts successful partnership with the University of Essex enters its third year. 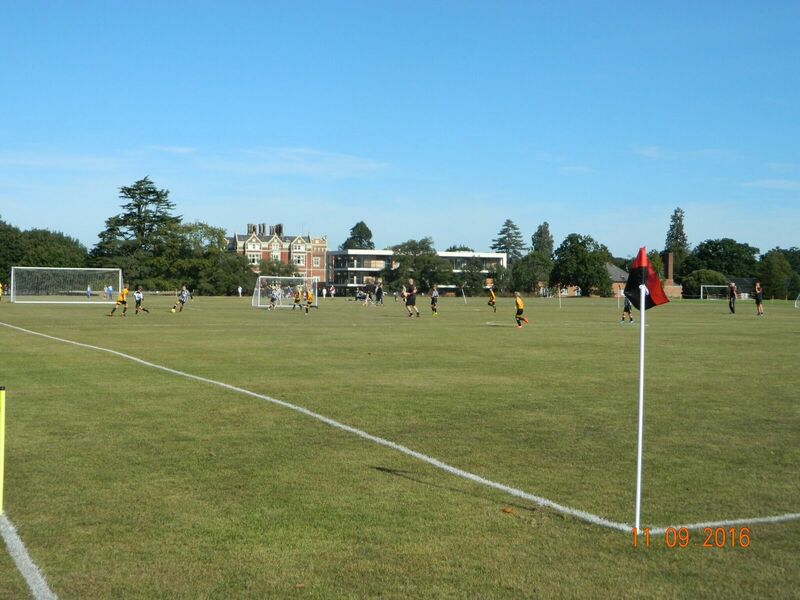 The Club's home ground is the superb facility at the University of Essex which includes: highly maintained pitches, pavilion, cafe and changing rooms. 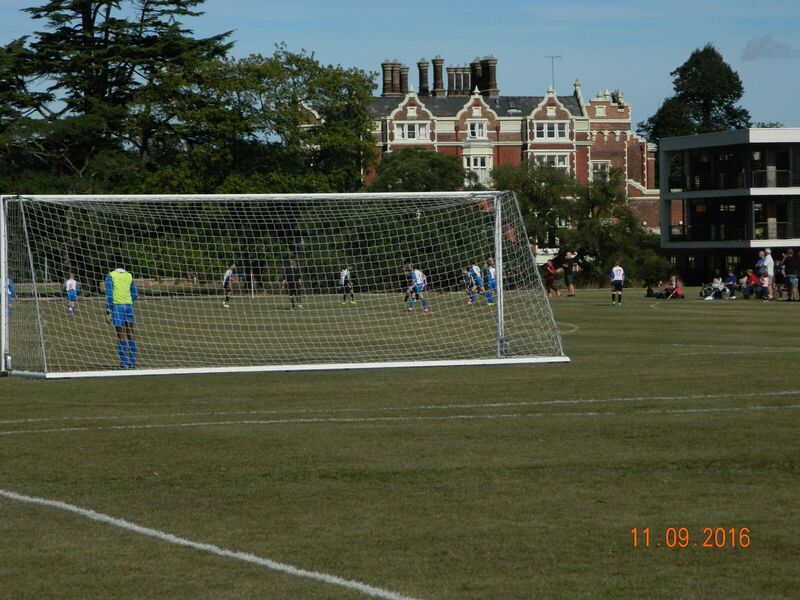 A beautiful setting for playing and supporting youth football! 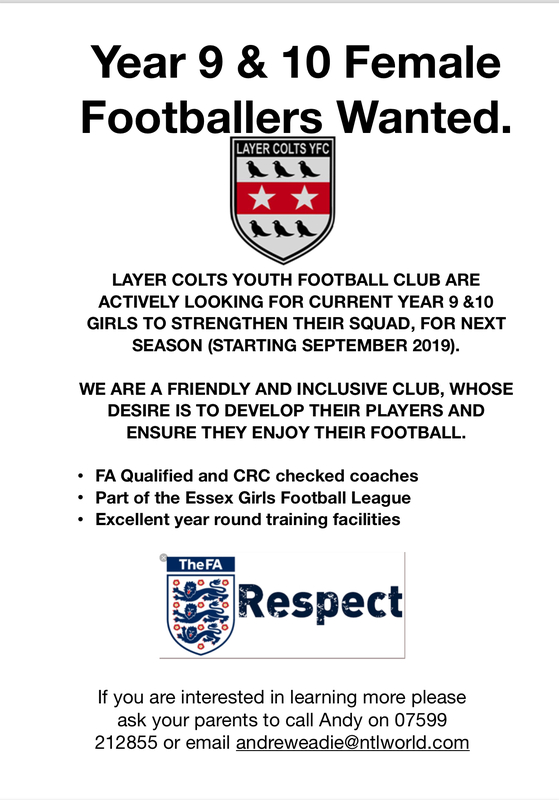 Layer Colts Youth Football Club was founded in 2003. 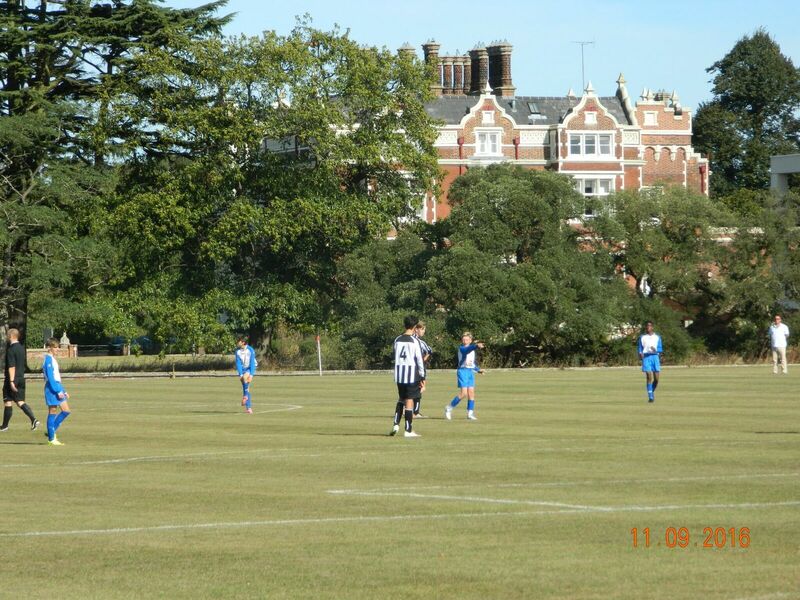 We are affiliated to the Colchester & District Football league and the Essex County Girls Football league. We are a friendly, motivated club with a professional, talent-nurturing approach. We are an FA Charter Standard Club and also a Children’s University™ Learning Destination. We also have a Nippers Academy for 4 to 6 year olds. Layer Colts ethos is about winning but not at all costs. We endeavour to enable boys and girls to play, personally develop and enjoy football in a safe, quality environment. The Colts are not just about football but also about making new friends.